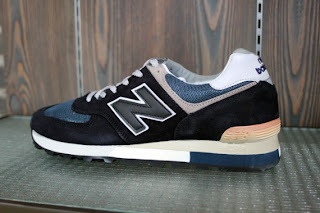 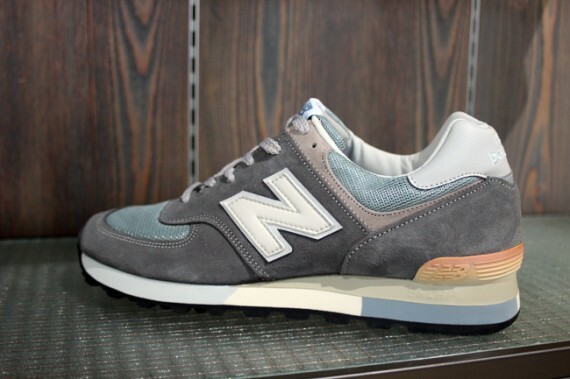 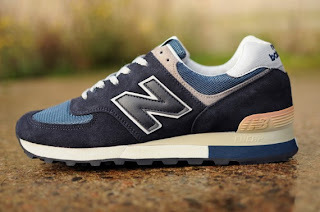 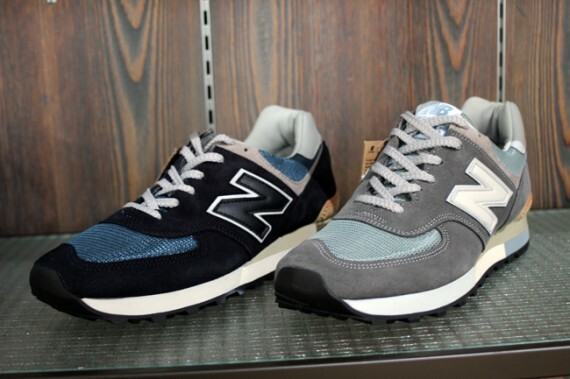 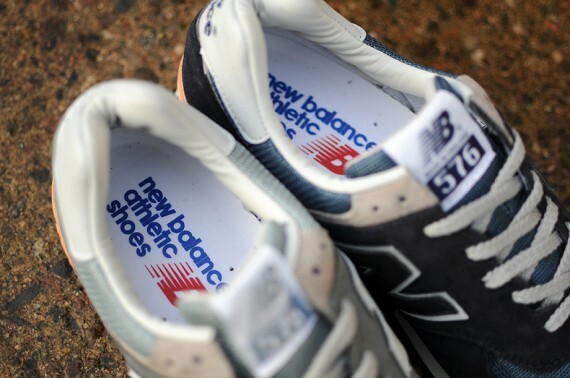 To celebrate the 25th Anniversary of New Balance 574 and 576 the brand has decided to re-release a deluxe package to include this premium 576 in an original navy colourway. 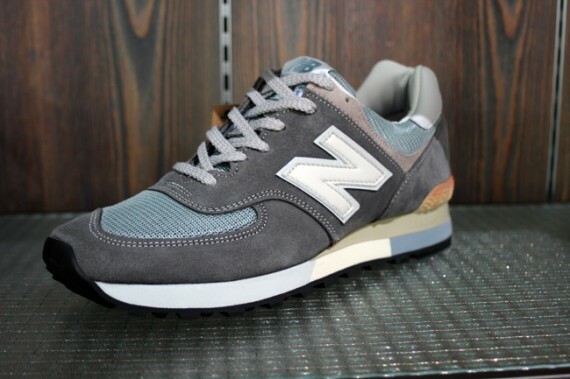 As always the 576 will feature a textured C-CAP midsole for stability and shock reduction and raised 'N' branding on the sides. The upper consists of navy suede with light grey detailing, breathable blue mesh and leather branded paneling. A small reflective panel is present on the back of the heel and further branding is present on the tongue and heel. Tonal stitching is used throughout.